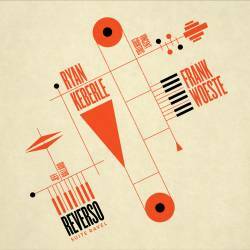 Reverso -Suite Ravel is out ! the new Libretto Dialogue is up #13 w Olivier Ker Ourio ! We re happy to present our next Libretto Dialogue ! Libretto Dialogue #7 with pianist Tigran Hamasyan ! Nous sommes ravis de vous présenter notre prochain Libretto Dialogue ! Libretto Dialogue #7 avec Tigran Hamasyan ! Like the studio libretto page to stay in touch ! Many thanks to Tigran , Guilhem Angot Erwan Boulay and Pauline Penicaud ! 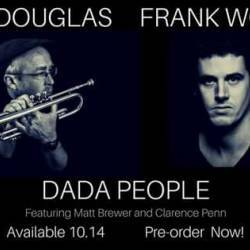 DADA PEOPLE OUT OCT 14 2016 !!! On tour in europe in November check out the concert section for more details . 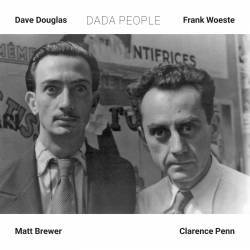 Dave Douglas et Frank Woeste rendent hommage à Man Ray et au mouvement Dada dans un nouveau projet collaboratif. Dada People - sortie prévue le 14 Octobre 2016 sur le label Greenleaf Music -, rassemble le trompettiste américain et le pianiste franco-allemand pour une session en quartet (ré -) inventif. Libretto Dialogue #6 with Lage Lund ! "Le pianiste et organiste allemand établi à Paris y témoigne d’une vision musicale fascinante qui nous mène d’inventions en inventions." 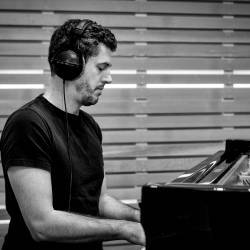 "Ein brillanter Pianist, der virtuos mit Erwartungen und Stimmungen spielt." If you have the pleasure top fly with Airfrance in March or April tune in on the Jazzprogram to listen to Pocket Rhapsody ! 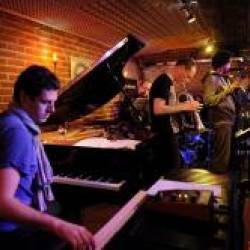 Pocket Rhapsody au Duc des Lombards le 12 Mars , r�servez des maintenant ! Pocket Rhapsody official release on the ACT Music label will be on January 29 th ! 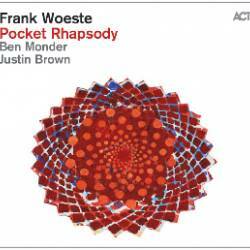 Pocket Rhapsody features Ben Monder on guitar and Justin Brown on drums . Frank signed on with the prestigious German Label ACT Music for his next record "Pocket Rhapsody" with Ben Monder and Justin Brown featuring some surprise guests ! . Release in January 2016 ! Stay tuned ! Frank Woeste and Dave Douglas have received the French American Jazz exchange grant to compose and record new music inspired by photographer Man Ray s work. Frank is about to finish his next album featuring guitarist Ben Monder , Justin Brown on drums and some surprise guests. Frank will be playing Ibrahim Maaloufs "Illusions "Tour 2014 . 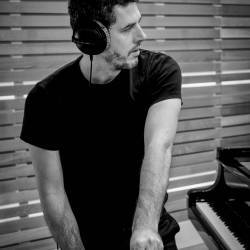 Frank Woeste participated in Ibrahim Maalouf s next album "Wind" playing piano and co writing arrangements . 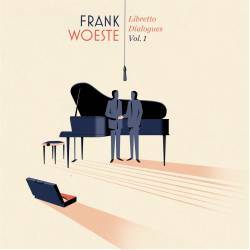 Frank Woeste is nominated for the Victoires du jazz in France as "Revelation instrumentale 2011".The ceremony will be held in Nice on september 29.